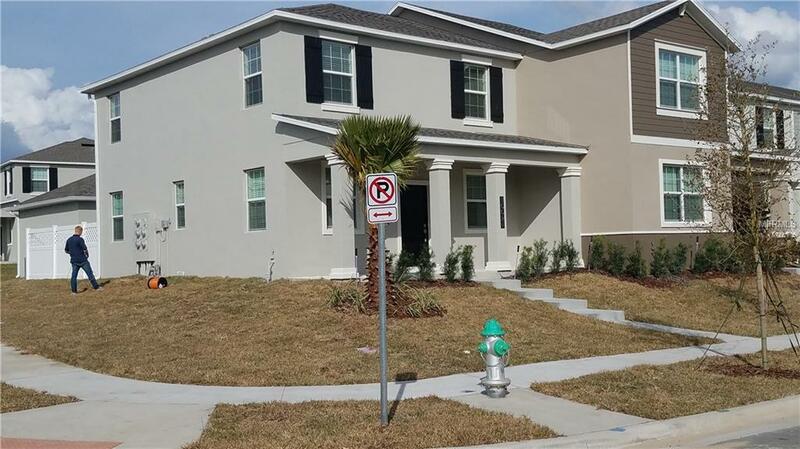 Just built Townhouse Never been lived in With 3 Bedrooms and 2.5 Bathrooms in wanted area of Winter Garden. A must see. All appliances included with a Kitchen Island 2 Car garage and a Patio area for BBQ or just to relax.